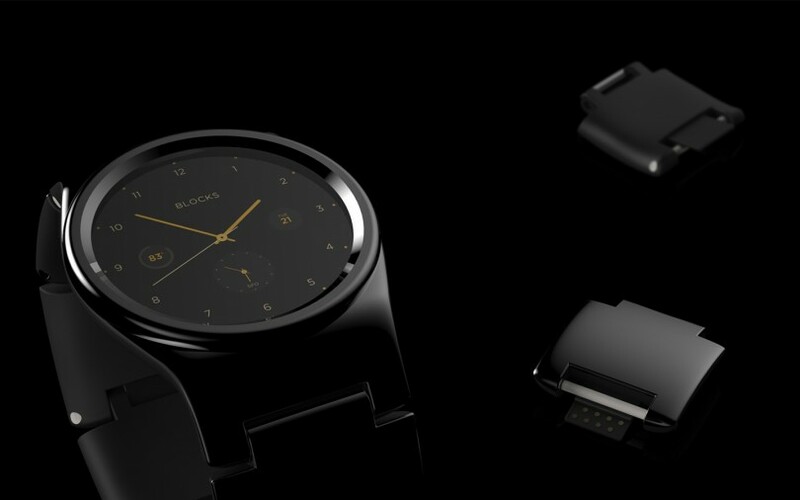 BLOCKS is the world’s first modular smartwatch. Although the watchface offers typical smartwatch features, the most notable feature of this device is its strap. The watchstrap is made up of several links or modules, each of which have their own function. 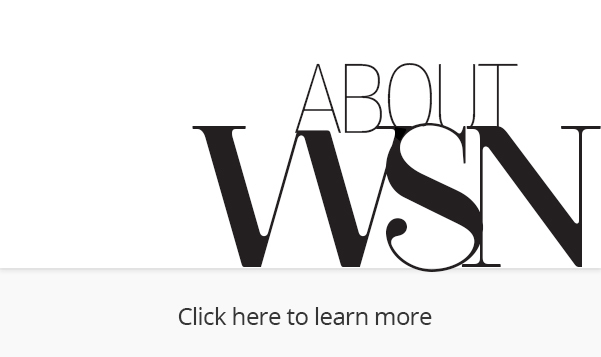 The user is able to customize the modules they desire to build a highly personalized smartwatch. BLOCKS aims to reflect the consumer’s individuality by providing the power to build a smartwatch that suits one’s lifestyle. 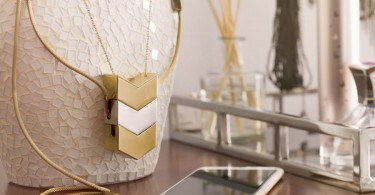 As new technology becomes available, BLOCKS Wearables hopes to expand their list of modules in three phases. 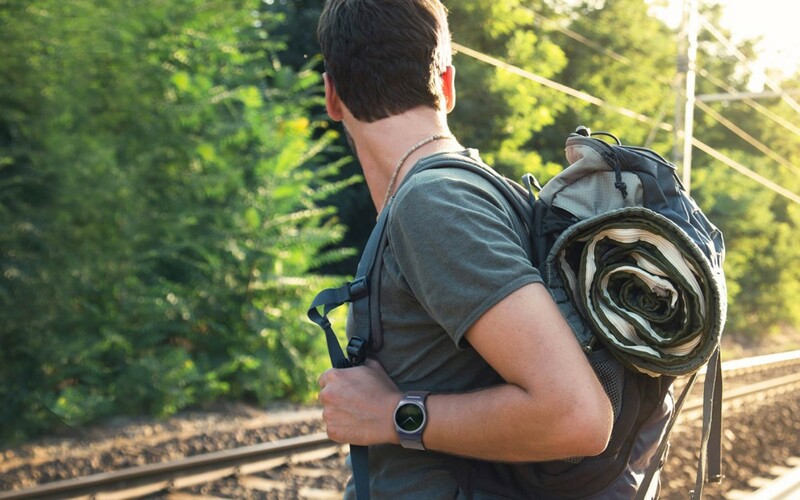 Phase one is available on Kickstarter and includes extra battery life, a heart rate monitor, GPS, and an adventure module (altitude, pressure and temperature). Phases two and three (planned and future modules) will include a SIM card feature, fingerprint access, LED light, and a skin sensor that measures stress levels. The fully functional core incorporates smartwatch features, such as phone notifications, activity tracking and voice control and comes with a full round color touch screen. The battery life lasts up to 1.5 days without recharge. Compatible with both iOS and Android, BLOCKS’ operating system is running on a powerful and efficient Qualcomm processor. 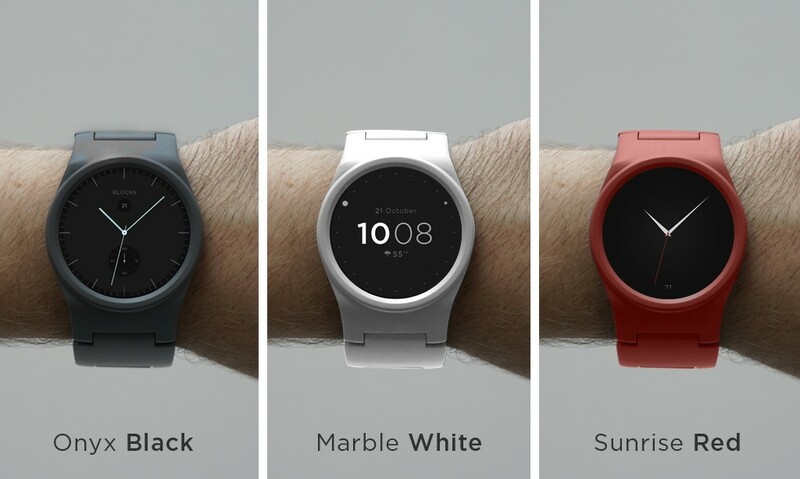 The smartwatch will be available in 3 color options, and a metallic finish can be added as an extra. BLOCK currently retails at $195, however prices can vary based on the type of package selected. For example, the $275 package provides the user with the BLOCKs core and 4 modules. The watch can be purchased on its Kickstarter page.